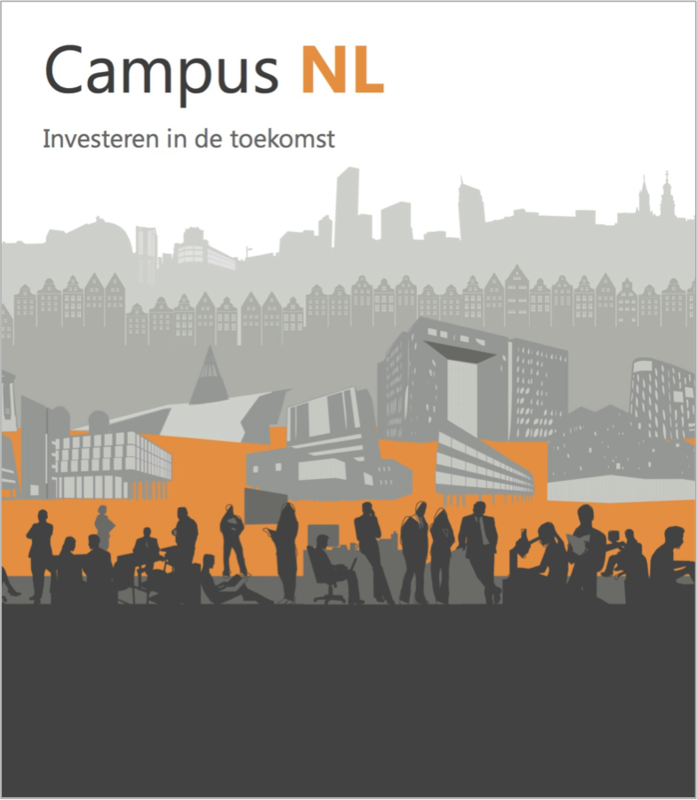 After a turbulent year with many unexpected turns, I am happy to announce that I will focus on the NL campus again. This post will summarise some 2015 milestones in education, research and valorisation, at least so far. More than 60 students present their urban plans and building designs for AEG campus, the former industrial site in the west part of Nuremberg (Nürnberg in German). As guest professor I guided them during the semester and was present at their two-day final assessments mid July. My temporary position at TH Nürnberg was a great experience, thanks to the students and professors, with a special thanks to my host, Architecture professor Florian Fischer. Since March 2015 we have been working on a research project – funded by Climate KIC as a pathfinder project – to explore the feasibility of integrated facades as a product-service system (with leasing as an option). Both the client/user and the facade industry are actively involved. 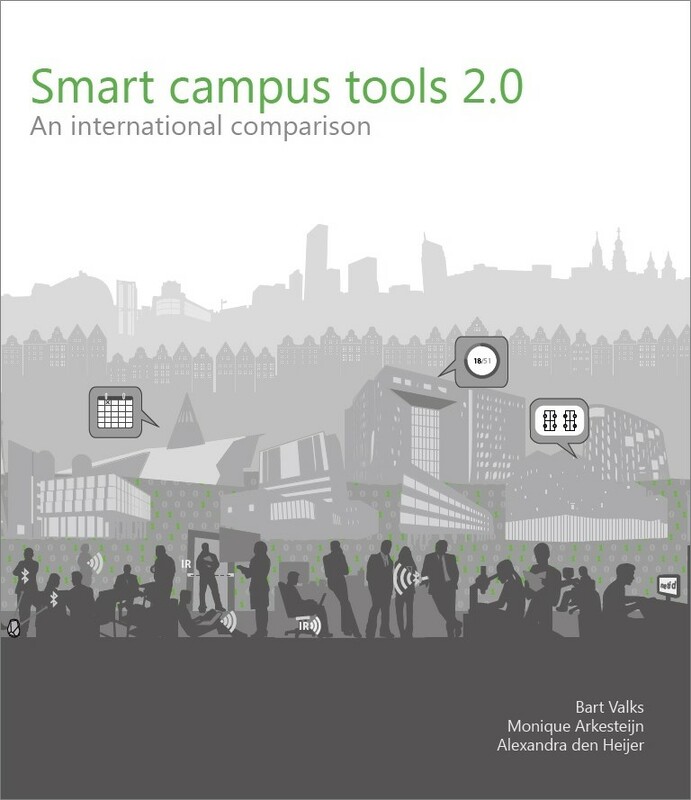 This could be a solution for the resource-efficient transformation of the large number of buildings from the 1960s/1970s on European campuses. More info: Climate KIC website. On holiday “the towels on empty lounge chairs by the pool” are a source of irritation. 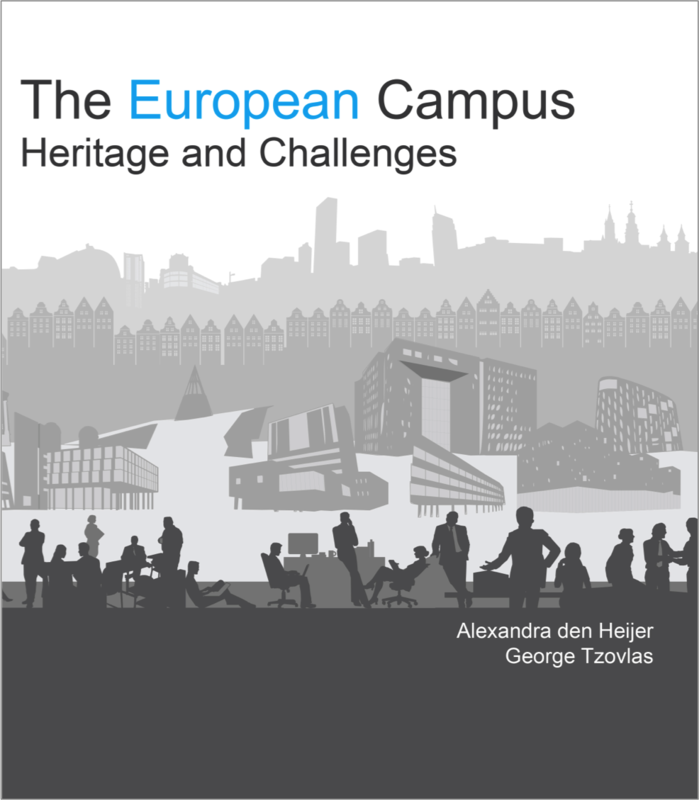 Booked but empty meeting rooms and lecture halls are equally annoying on campus: expensive, high-quality facilities are often under-utilised, because of territorial issues. No problem if there is plenty of space and money, but even then it is unsustainable. 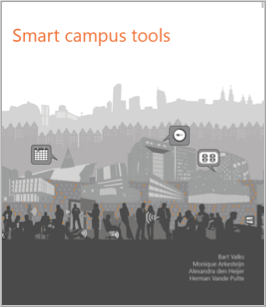 With 13 NL universities we will explore existing tools to measure space use and design new tools and apps for campus navigations and better use of expensive and high-quality facilities. In September and October about 90 BSc students of our Faculty of Architecture and the Built Environment studied their own TU Delft campus and explored strategic choices for the portfolio of buildings in their urban setting. 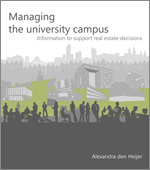 With the didactic model of a management game (playing roles in an urban development process) ten teams of students analysed, discussed and designed ten campus strategies, which were presented to professors and practitioners on the last Friday of October. 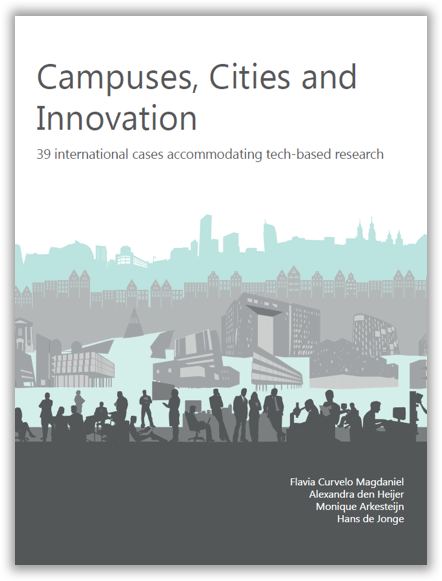 In November we started a research project in close collaboration with (all) 14 Dutch universities, to look back on the past 20 years of campus ownership (since 1995) and to explore the university of the future and strategic campus (investment) choices that need to be made. More info about this research project will be added to this website during the research process. More about the lectures and publications of 2015 so far can be found under TOUR, DOWNLOADS and/or PUBLICATIONS.